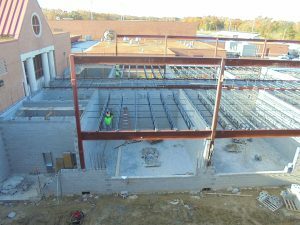 Capital project needs for Chesapeake Public Schools are outlined in the Capital Improvement Plan (CIP). The CIP is updated annually, and is a management tool for planning the capital improvement projects costing $100,000 or more that will be needed to serve students adequately in Chesapeake. As such, it is useful for (1) estimating capital improvement expenditures over the future five-year period, (2) identifying short, and long-range (ten-year) building projects, and (3) establishing priorities for the orderly completion of projects.